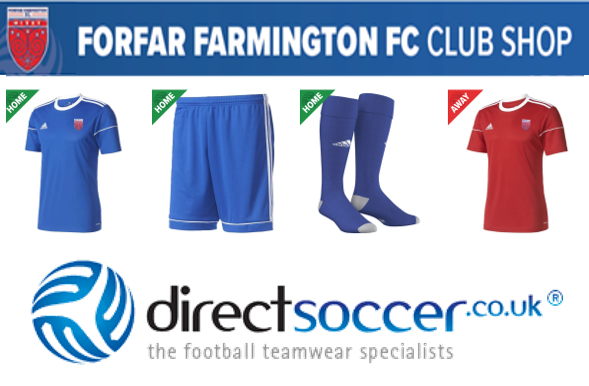 SFA Children and Youth Levels 1.1 – 1.3. Nathan began his coaching career with the under 9’s at Forfar Farmington in August 2014 and in Easter 2015 began to work and assist with the SWPL team after spells working with various youth teams at the club. At the end of the 2015 season Nathan embarked on a new challenge at Jeanfield Swifts working with the under 15’s and 17’s throughout 2016. Nathan gained recognition as an excellent youth coach after leading the under 15’s to a League win and a League and Cup double with the under 17’s. In 2017, he led the under 15’s to an unprecedented League Cup win and was soon back in SWPL football after taking up a position with the senior side, helping them to achieve their highest ever finish. However, it was with Abertay University where Nathan began to make a name for himself as a manager. Taking over the side at the beginning of the 2016/17 season off the back of a miserable season for the team and in the lowest division of University football, his side were soon a force in the league and sealed promotion to the second division. In the 2017/18 season, history was made. Abertay won the League, the Cup, and Varsity, completing a remarkable treble. The first of its kind in the University’s history. 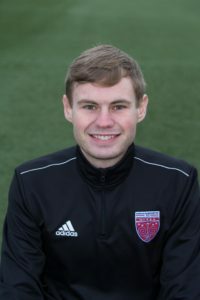 Nathan returned to Forfar Farmington in November 2017 to work with Mark Nisbet (previously Head Coach) and assisted in the club’s successful season in 2018 where the team finished 5th in the league and reached the League Cup semi-finals. Best thing about coaching: Developing players as footballers but more importantly as people.